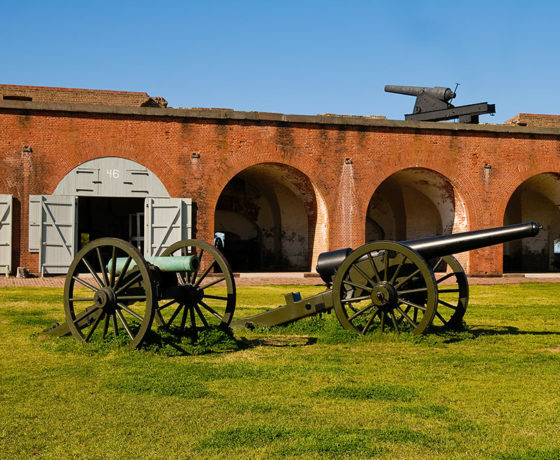 Educational Student Tours of Savannah, GA | Son Tours, Inc.
Savannah’s 250-year-old history creates plenty of opportunities for diverse, fun, and fully-customizable educational tours around the city. 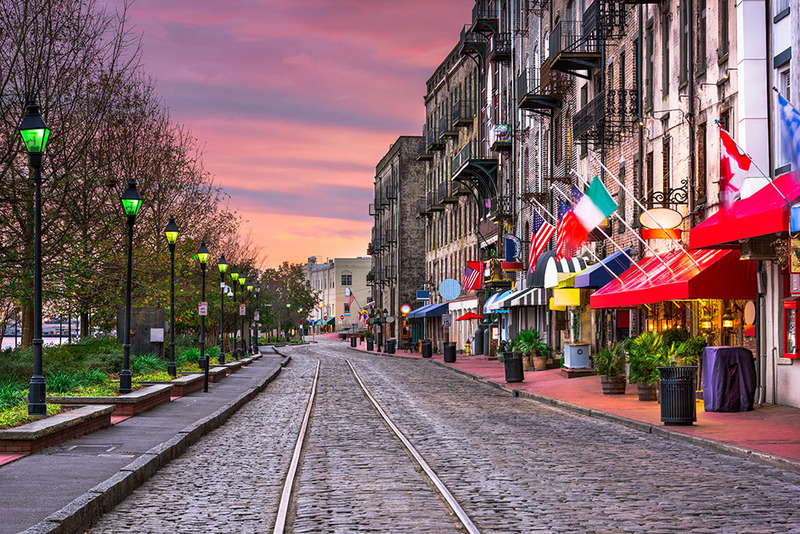 Our licensed tour operators can show you what to do and see in Savannah and showcase the best the city has to offer – including that famous Lowcountry cuisine – with visits to various attractions featuring sites of science, history, art, and entertainment. 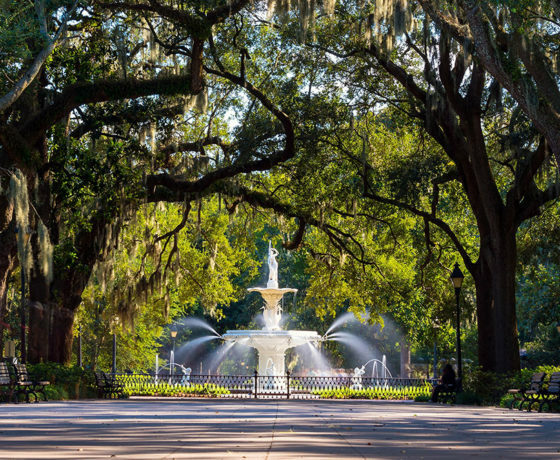 Let Son Tours craft the perfect educational tour to Savannah, GA, to give your students a hands-on educational experience based on your curriculum. Why Book Your Educational Tour with Us? 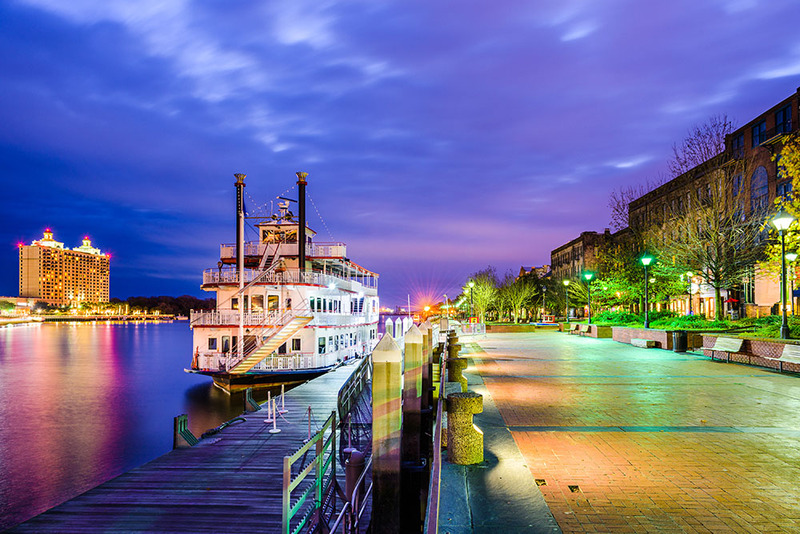 Organizing a field trip for multiple days and locations within a city can be overwhelming. With Son Tours, we take care of all the details, creating a student travel opportunity with your curriculum in mind. Our licensed, knowledgeable educational tour operators will guide your students from location to location on schedule, and we’ll arrange for private security, accommodations, admissions, and so much more, so you don’t have to worry about anything. Find out all of the benefits you get when you book with Son Tours by clicking here. 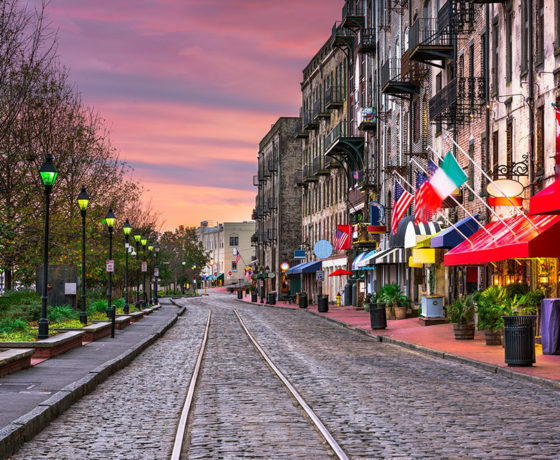 Historic District: The Historic District in Savannah is one of the most expansive in the nation, designated by a collection of 21 spectacular squares, each extraordinarily well-preserved. 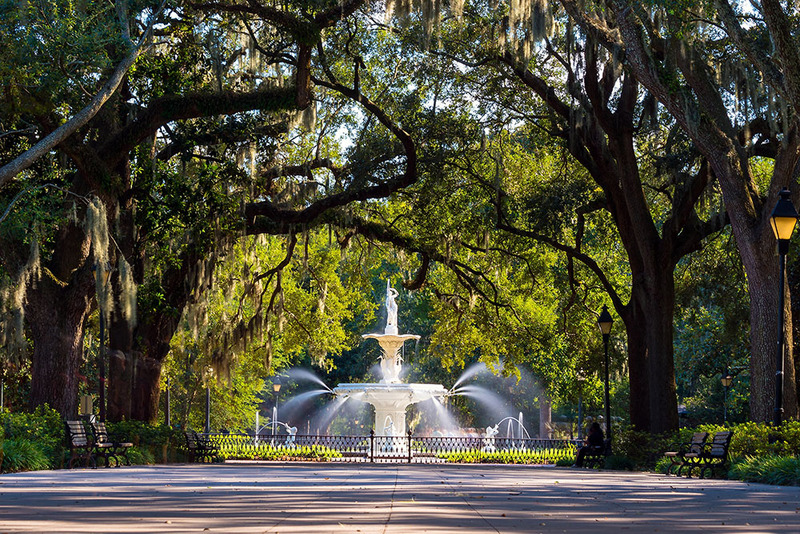 Walking Tours: Discover Savannah on foot! 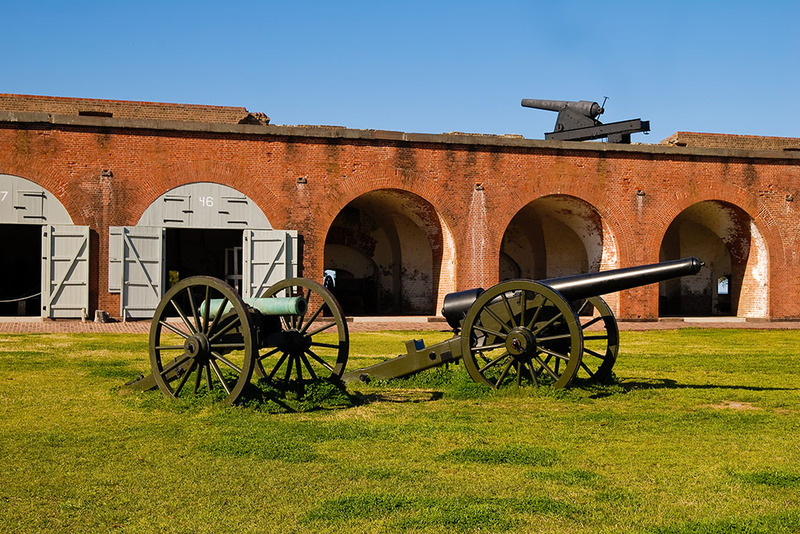 Various Savannah walking tours are available to explore the aspects of this city’s incredible history, including ghost tours, Civil War tours, and Black History tours. 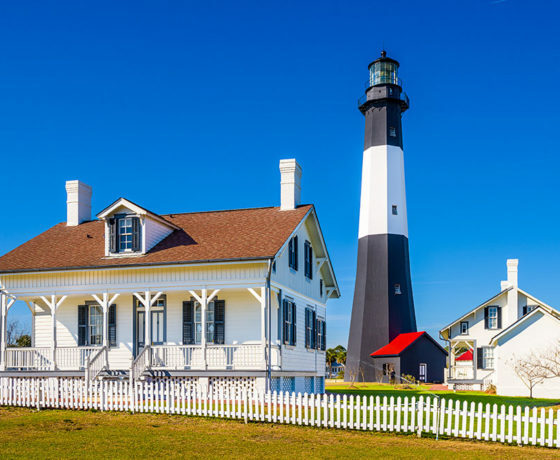 Tybee Island Lighthouse and Museum: Take your students back in time to see one of only seven surviving colonial-era lighthouses and its accompanying museum. 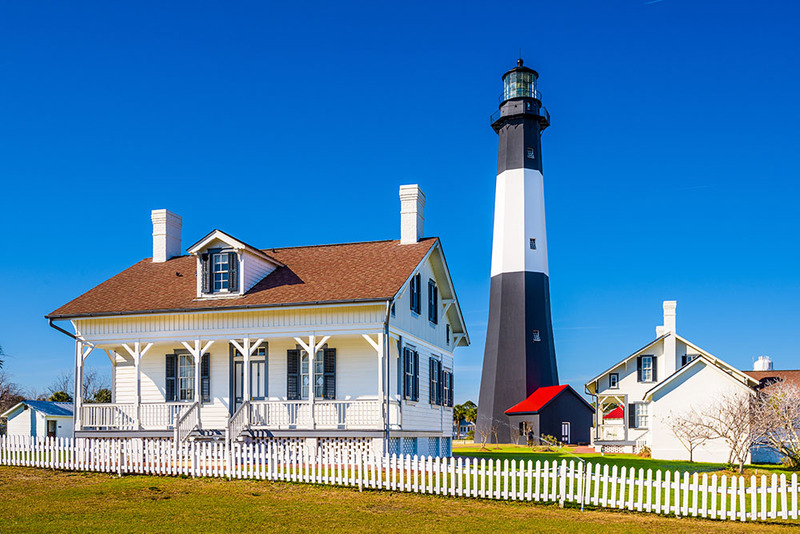 Tybee Island Marine Science Center: History isn’t the only subject waiting to be explored in Savannah. The Marine Science Center is an excellent place for students to discover Georgia’s coastal sea life. 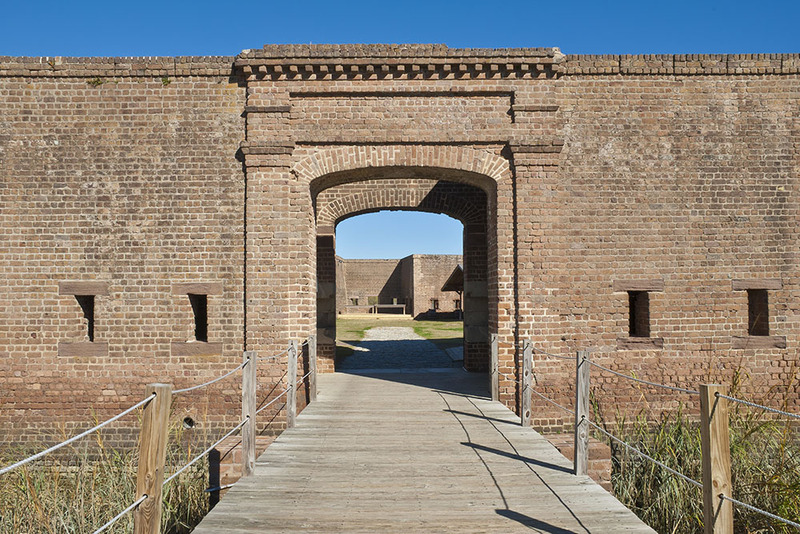 Old Fort Jackson: This Revolutionary War-era structure is Georgia’s longest-standing brick fort and a National Historical Landmark, making it a fantastic stop for students looking to learn about this time in our nation’s history. 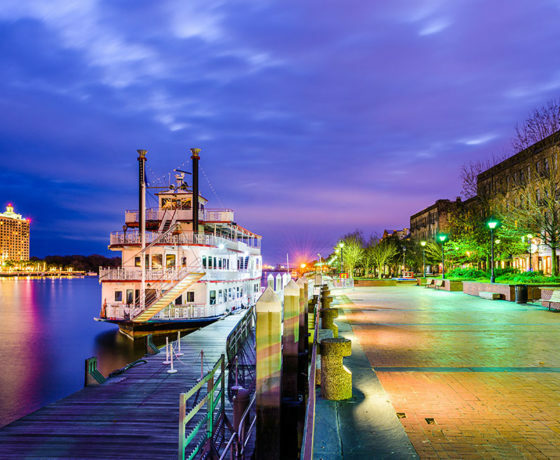 River Street: Between educational excursions, you and your students can enjoy some downtime shopping and dining on River Street. 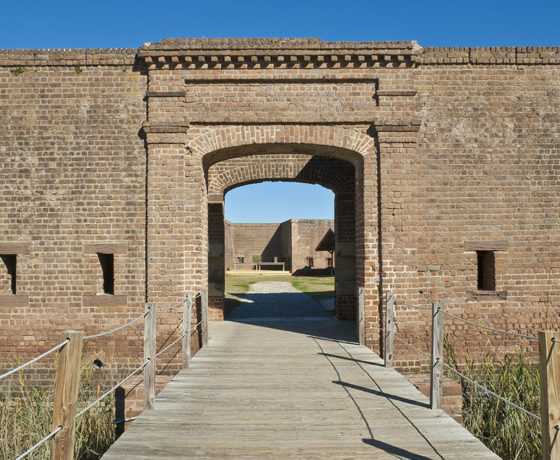 Fort Pulaski Monument: This landmark of military history is a great place for students to learn about a key turning point in the American Civil War.